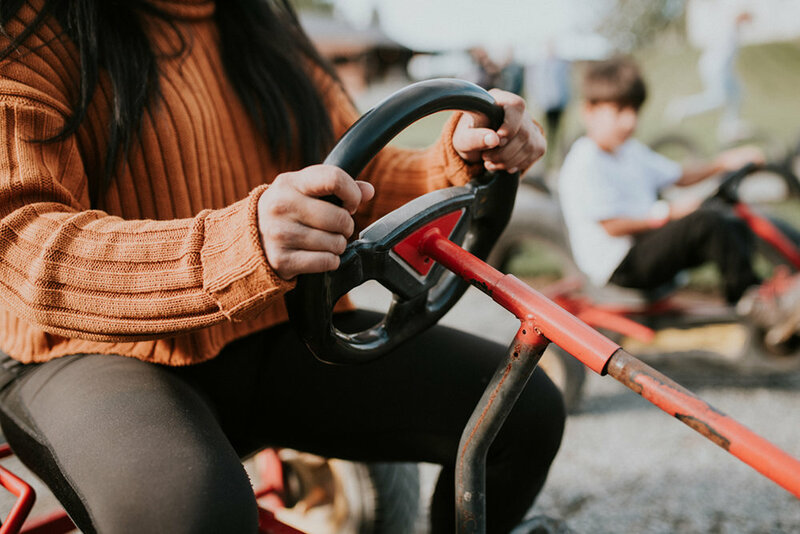 A destination for pumpkin patches, goat yoga, corn mazes and much more, Maan Farms is known for being a prime place in our community for farm fun. 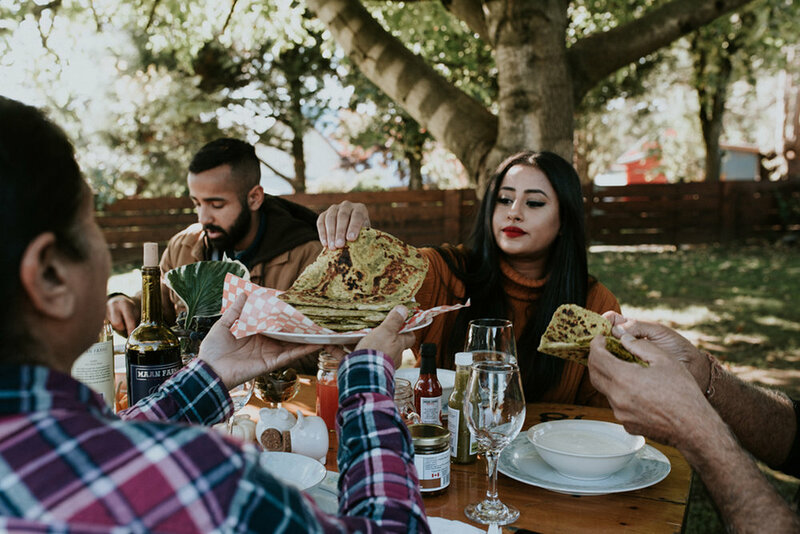 On a sunny fall afternoon, we joined Kris and Devinder Maan along with three of their children – Gurleen, Amir and Gaurav – for their lunch break. 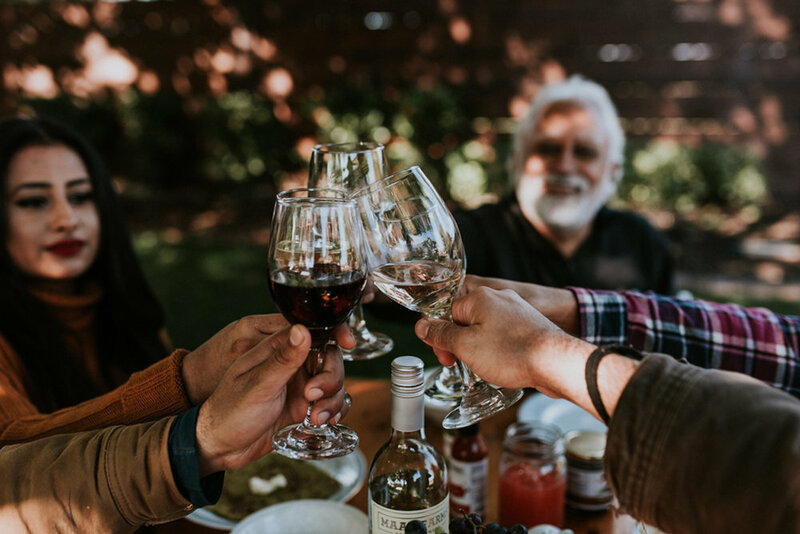 Being one of their favourite meals of the day, it is almost a given to find the Maan family gathered around a table sharing a meal when the clock strikes noon. It’s a time for them to pause and enjoy each others company – along with the delicious cooking of Mama Maan – before returning to the busyness of farm life and running the many Maan Farms attractions. 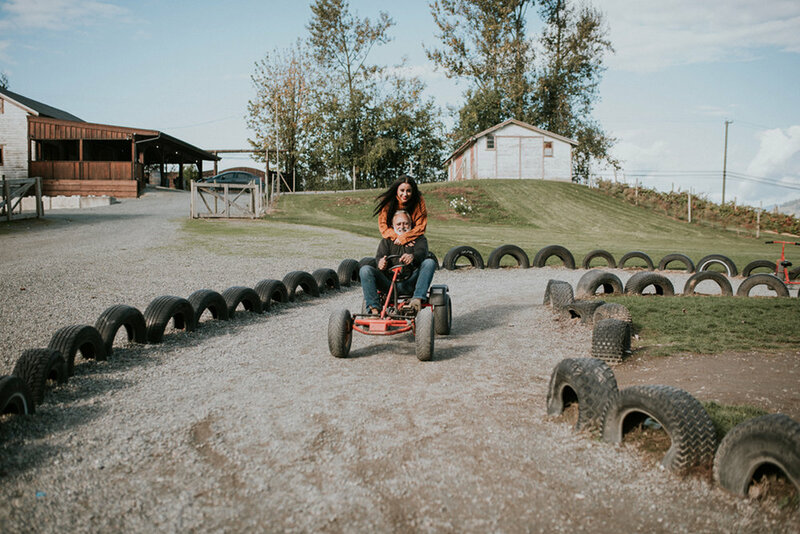 From racing on the pedal karts, to relay races on their tire crawl, we captured the Maan family unwind from one of their busiest days of the year. 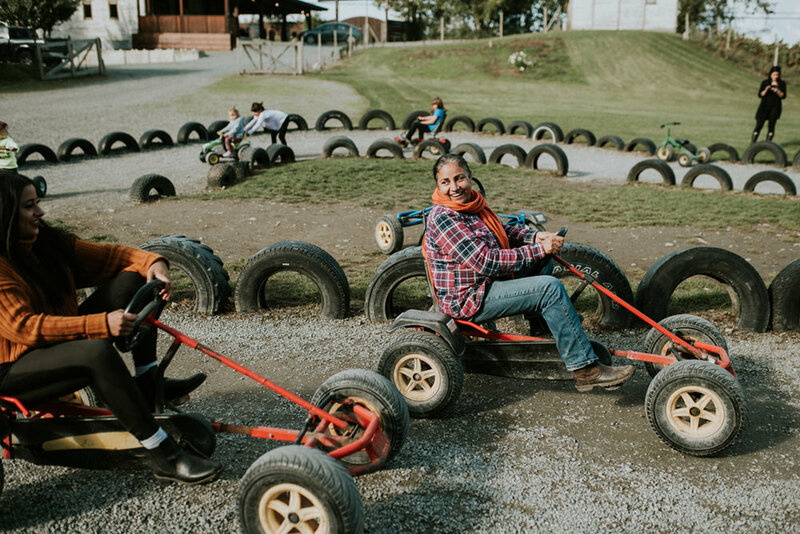 Amongst all the laughter, it was undeniable to us that when they say, “Maan Farms is a place for all ages,” they mean it. TFV: Can you tell us about the history of Maan Farms and how you got started? 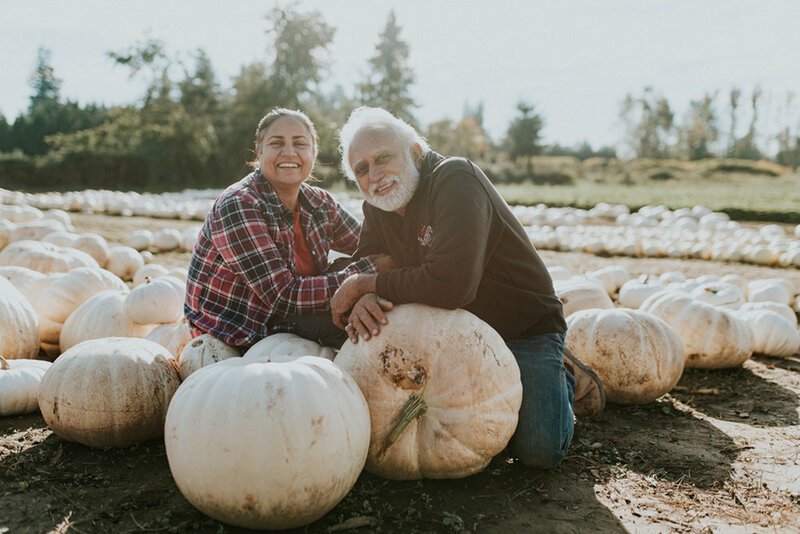 MF: Kris and Devinder Maan immigrated to Canada in 1977 and started their new lives in Canada as farmers. First focusing on monoculture (growing a large acreage of a single crop) and then selling it to the canneries. However, Kris and Devinder wanted to cut out the middleman and sell directly to the customer. So in 1982 they began selling their berries in a 10x10 stand on the side of their property at 1136 McKenzie road. This stand was run by their two daughters Preena and Gurleen. After establishing themselves as a berry farmers, Devinder had the idea to become an experience based business. Their Petting Zoo aka Goatel 6 was the first added attraction focusing on agriculture awareness. Kris and Devinder with the help of their family expanded their offerings year after year. Maan Farms is now a destination farm and place for families to visit and build their own memories and learn about agriculture. TFV: What are each of your roles at Maan Farms? MF: Devinder, affectionately known as “Mama Maan,” is the Co-CEO of Maan Farms. She is the glue that holds her family together and it means the world to her seeing her kids so inspired by the future of their family farm. Previously a teacher, her favourite job on the farm is leading the school tours. She also loves sharing her culinary secrets on social media. Kris, along with his wife is a Co-CEO. Growing up on McKenzie Rd, Maan Farms is truly his home. Today, you’ll often see him joyfully showing off his fields by driving the tractor ride full of guests. He is the family’s biggest cheerleader and always encourages them to pursue their ambitions and reach their potential. Gurleen, Operations Manager & Creative Director. She loves bringing new and exciting experiences to our farm, such as our newest event Goat Yoga. Her passions for business, food culture, agriculture and wellness add a special touch to the culture of Maan Farms. Amir, a Field & Operations Manager and Head of Marketing. 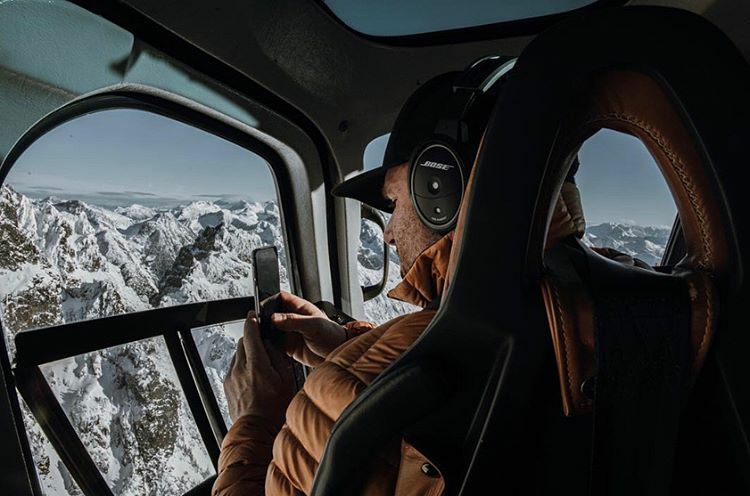 Fascinated by how things work and always pushing his limits, it only makes sense that he is driven by innovation and strives to see it in everything Maan Farms does. Gaurav, Operations Manager & Wine Manager. Known around the farm for his signature smile and being a quick study, Gaurav is drawn to agriculture and sales. A few years ago he saw the opportunity to take his family’s farm-grown berries and produce wine. Since then he has crafted 16 different berry wines. TFV: Goat yoga is something you have introduced this year. What inspired the combination of yoga and goats? MF: Gurleen had been thinking long and hard about her first project while being back at the farm full-time. With her passion for holistic wellness and agriculture – Goat Yoga seemed to be a natural choice. Gurleen’s intention is to create a space for people to detach from their busy lives and connect with their authentic selves through the help of baby goats. 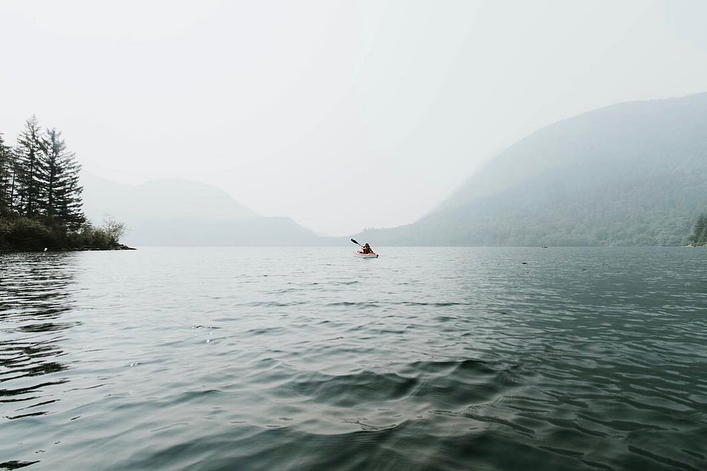 Yoga is about connecting with yourself on a deeper level. The goats play a powerful role as they create a playful and healing environment for participants. Her latest idea was Goat Yoga & Wine which joins 3 aspects of Maan Farms together – Wellness, Agriculture and Wine. TFV: Tell us about your Haunted Corn Maze. Where did you get the idea? MF: This will be our ninth year doing a “Haunted” Corn Maze. Mind you, in the beginning it was just Amir and his friends chasing customers around the corn field with any house hold gardening tool we had at the time. Over the years, Amir took the Haunted Corn Maze on as his own project and one day in the shower; where he has all of his good ideas, he had the idea of adding shipping containers inside the corn for customers to walk through. 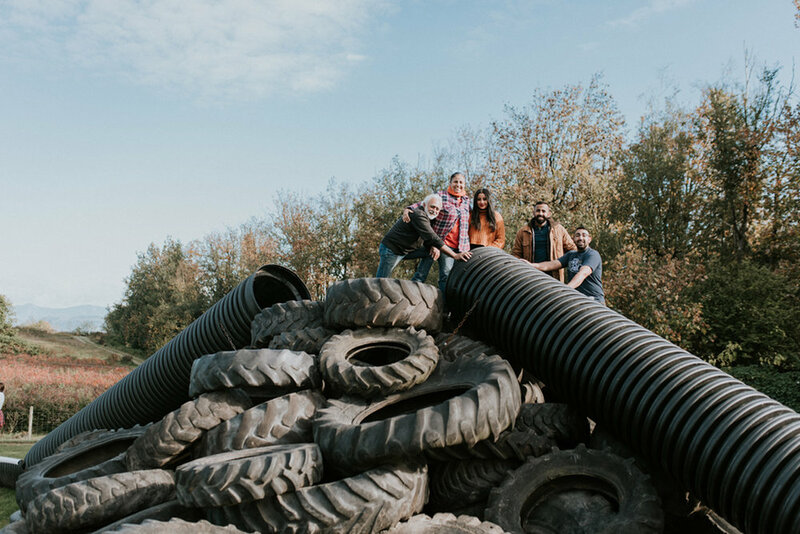 Then through extensive research and traveling to some of the biggest haunts in the world, “The Scariest Corn Maze in Canada” came to life last year. We now have over 40 actors a night and over 10 different rooms to enter spanning over a 5-acre field of corn. As he’s putting together the corn maze he never looses sight of the psychology of the customer. TFV: What is one thing you want your customer to know about Maan Farms? MF: We want our customers to know that Maan Farms is truly a family run business. We are a close knit family that work together and live together. It has become our tradition to eat lunch almost everyday together. 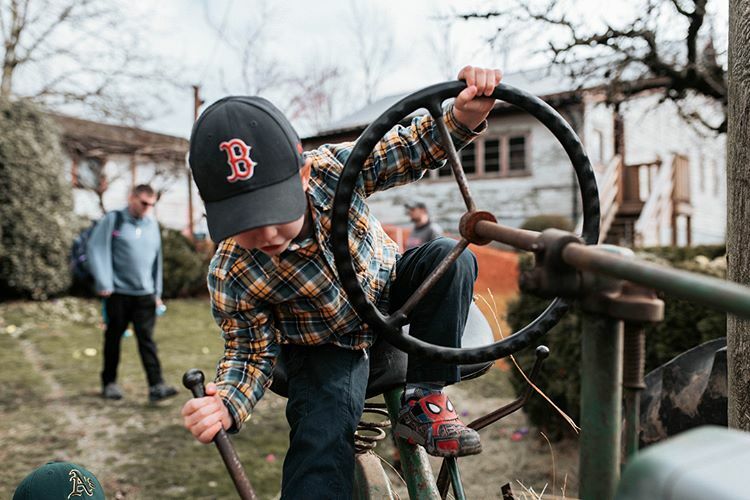 We, just like everyone else have been through it all – and we're so blessed to be able to invite the community to our family farm to build memories and experiences just like we did growing up. TFV: Having been open for many years now, what are some of your biggest learning’s so far? MF: The fire we had in July of 2014 was probably our biggest challenge and learning experience thus far. Through this experience we become closer and stronger as a business and family. Devinder has said this to her children time and time again – “time never stays the same”. 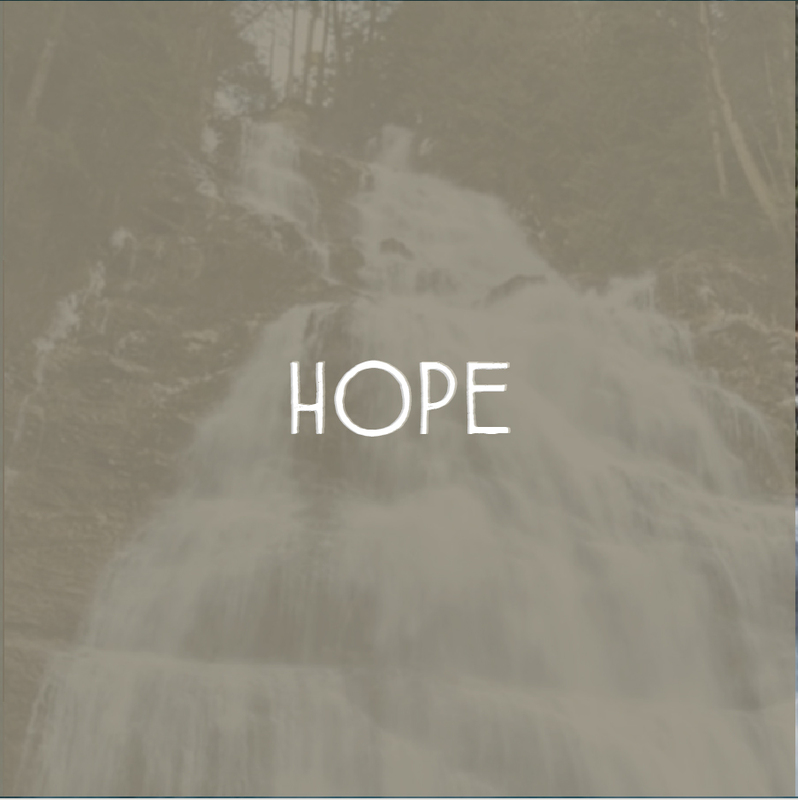 We learned that life throws you many curve balls and its how you deal with them that matters. After the fire, we were humbled as a family and as a business. We knew we needed to get back up and keep going and that’s what we did. 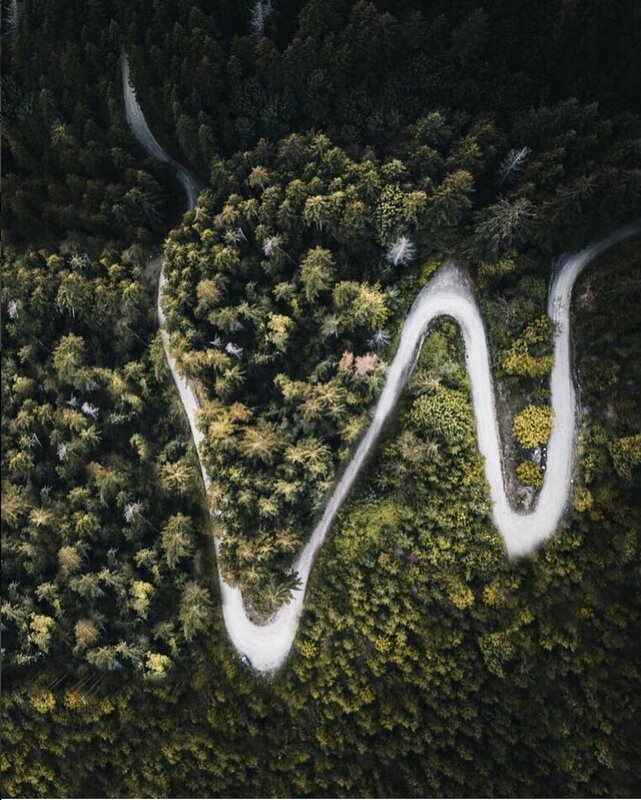 Life is not what happens to you – it’s about the choices you make and what you decide to be. These are words we live by as a family. MF: We have many new ventures planned for next year and the years to come. We would like to expand our winery and have it offered all over Canada and eventually on a international level. We’re always thinking of creative and innovative ways to distinguish ourselves as leaders within the agriculture and tourism community. TFV: During our time together, everyone sat down to enjoy lunch. What is everyone’s favourite Mama Maan meal? MF: We all love when Mama Maan makes Parontay! Parontay is essentially stuffed roti and is traditionally eaten during lunch or on Sundays in India. TFV: What is your favourite way to unwind from a day at the farm? MF: We love the simple things. You'll usually find us sitting around the living room watching wheel of fortune or cracking jokes with each other. We will visit with our nephews Jovin and Sahil or just be with each other in gratitude. TFV: If you were graduating High School right now, what would each of you do differently? MF: I think all of us are exactly where we should be and have arrived here on the path that was meant for us. 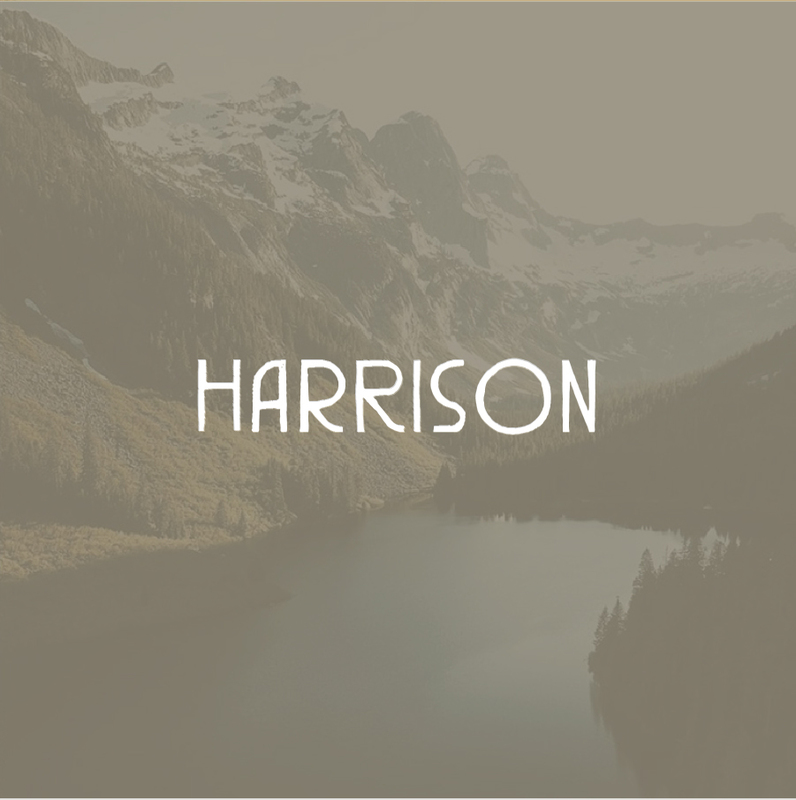 Each family member’s individual journeys are what make our business so unique - we wouldn’t do anything differently! TFV: What are you most proud of? Why? MF: We are most proud of our parents and how they left their home in India and came to Canada to build a life for their children. They have worked hard their whole lives and have endured many hardships that come along with immigration and the effects of diaspora. Their resilience and work ethic and ability to keep a slight smile through it all is what makes us so proud to be their children and part of the family farm. Pumpkins fresh from the patch. Berry wine or hot chai? A glass of our Blueberry Wine. Early mornings, the sunrising over our farm is absolutely beautiful. Goats! Specifically Amir’s favourite goat, Noel. MF: Our favourite locals on social are Taves Farms, Aldor Acres, Dylaina Gollub Photography, Kins Farm Market, Old Hand and Campbell’s Gold. TFV: What is one thing you want people visiting the Valley to know about your home? MF: Many families like our own immigrated here from many different parts of the world. What these families brought with them is their culture and these cultural differences are what make this part of the world one of the most unique food hubs in the world. Mama Maan makes dishes which were passed down from her older sisters and mother, making each recipe infused with her culture and love for Indian food. 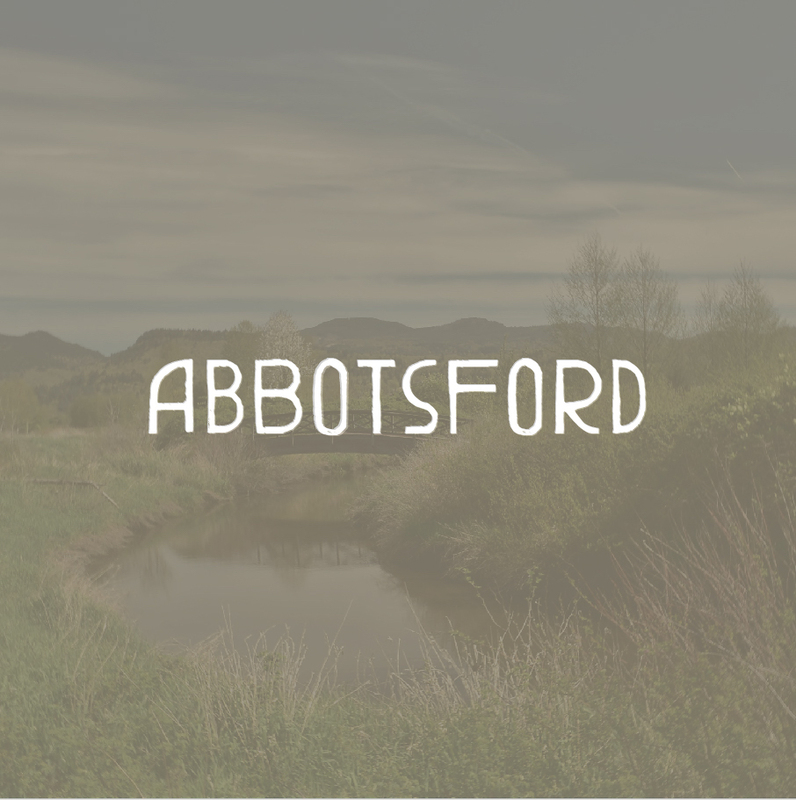 There are many examples of this around the valley and we hope that people who visit here take the time to connect with the culture behind the food. MF: Home of the Cutest Goats in the World. 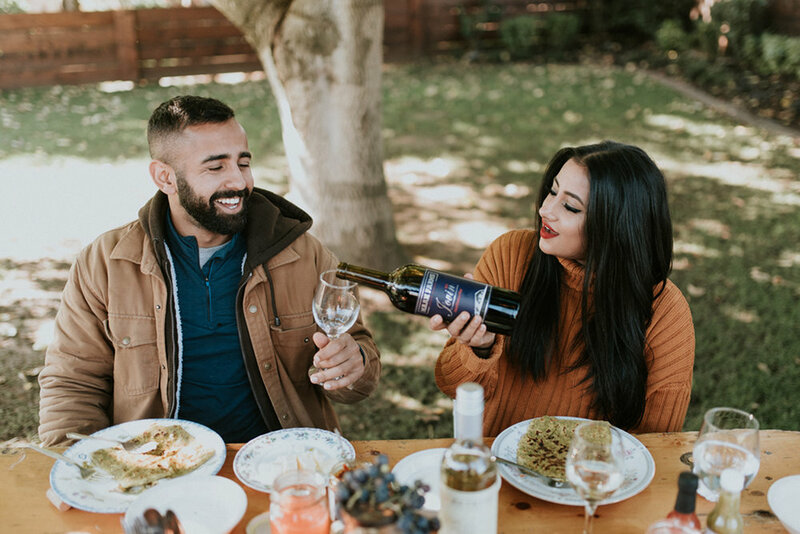 Whether you’re doing a wine tasting with Gaurav, waving at Amir as he directs the actors for their Haunted Corn Maze or laying down your yoga mat beside Gurleens, whenever you visit you’re bound to run into one of the Maan family’s friendly faces. Be sure to say hello!